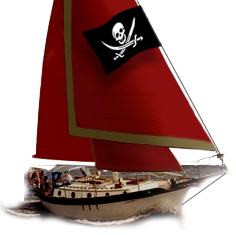 Westsail Owners Alliance - Thread: "Sayes Rig Wind Vane For Sale"
Thread: "Sayes Rig Wind Vane For Sale"
I have a used Sayes wind vane off of our W32 that we will not be using and would like to sell. I have all parts and it is in good shape. New cost is ~$3K. Price $2000.